Oxford University Press, USA, 9780192801326, 360pp. F.H. Hinsley was formerly Master of St John's College and Professor of the History of International Relations at the University of Cambridge. He is the author of the four-volume history British Intelligence in the Second World War. 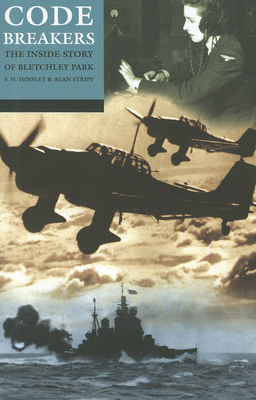 Alan Stripp is Director of Cambridge University Summer Schools on British Secret Services.